Brush and floss twice a day. Just like your regular teeth, implants need to be cleaned and flossed to prevent food particles from invading your gums and implant structure. Doing anything you can to stay away from weakening your gums and jawbone will make your procedure a success. Dental visits twice a year. Regular dental visits are a part of normal dental hygiene. However, this is especially true for people with dental implants. Your implants will need thorough cleanings and plaque removal. Along with the cleaning, the condition of your gums, jaw and anchors will be checked. Stock up on supplies. Special germicidal mouthwash and toothbrushes specifically-designed for dental implants is often prescribed to help reduce the risk of infection. Say no to staining. While dental implants are created to be durable and natural looking, dental implants can also stain the same as normal teeth. So, steer clear of smoking, coffee, tea, sodas and wine. 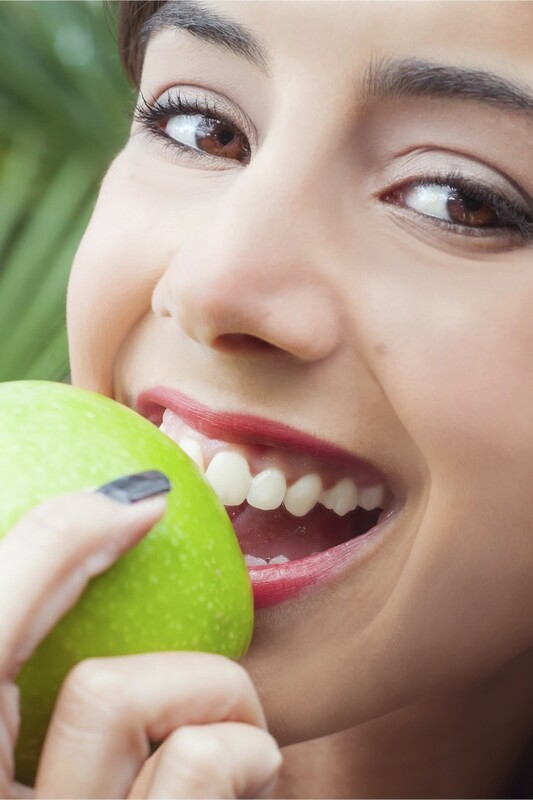 Not only are they bad habits to have in general, but they can also begin to stain your teeth sooner than you think.